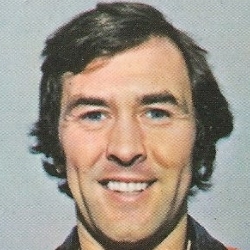 Doug began his football career at Queen’s Park, signing professionally with Dundee and then Rangers. 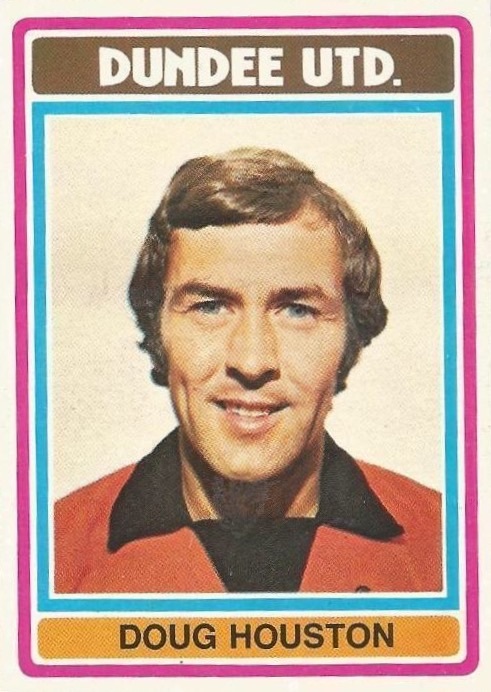 He signed for United and soon after, played in the United side that took part in the Club’s first Scottish Cup final. 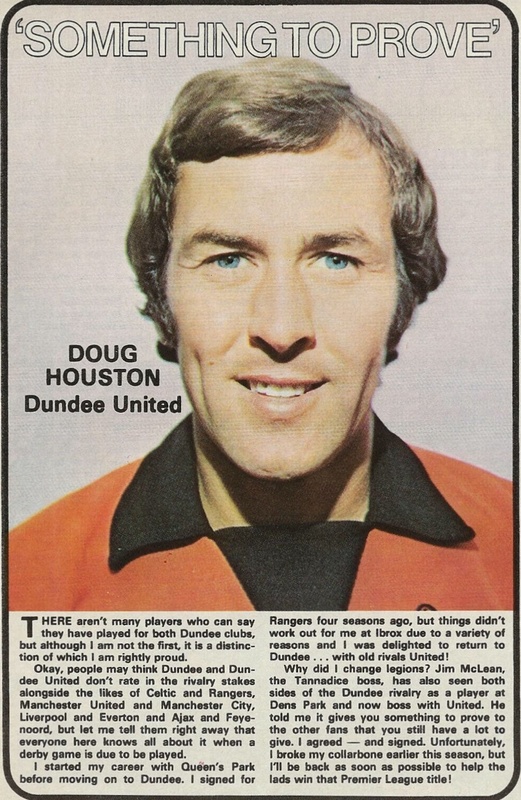 Doug went on to become a regular in the line up over the next three years, but left in July 1977 to join St Johnstone, for a fee of around £4,000. Doug was born on this date in Glasgow. 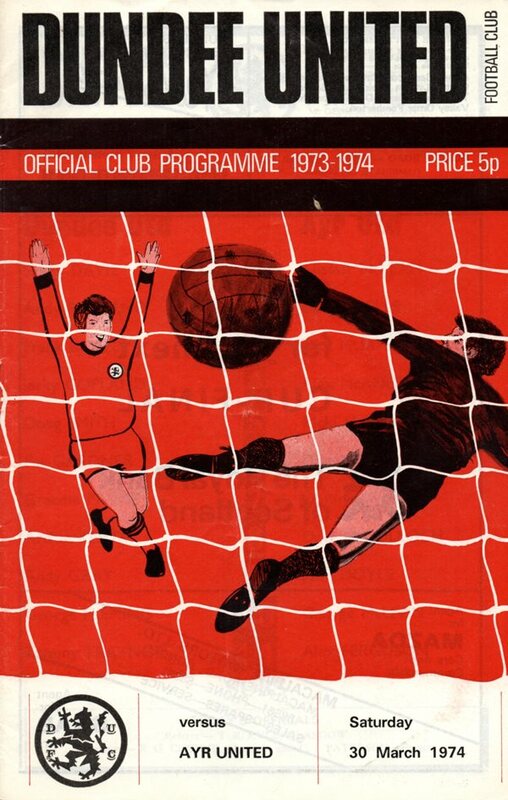 Managerless Hearts, with John Hargart in charge prior to his appointment later on a permanent basis, found United in no mood to be charitable.